Angels by Grace is our Angel Tree program through which we provide children with clothing and toys at Christmas. Holy Trinity will serve as the drop off location for all the Angel gifts this Christmas , as well as the location for the wrapping party prior to the distribution of the gifts. Days of Giving is a project where household goods and clothing are distributed to families in need. Holy Trinity is the Sponsor for this event. It is held in our Parish Hall every Spring. PROMise is also held at Holy Trinity each Spring. Prom dresses are gathered and distributed to girls who need this service. 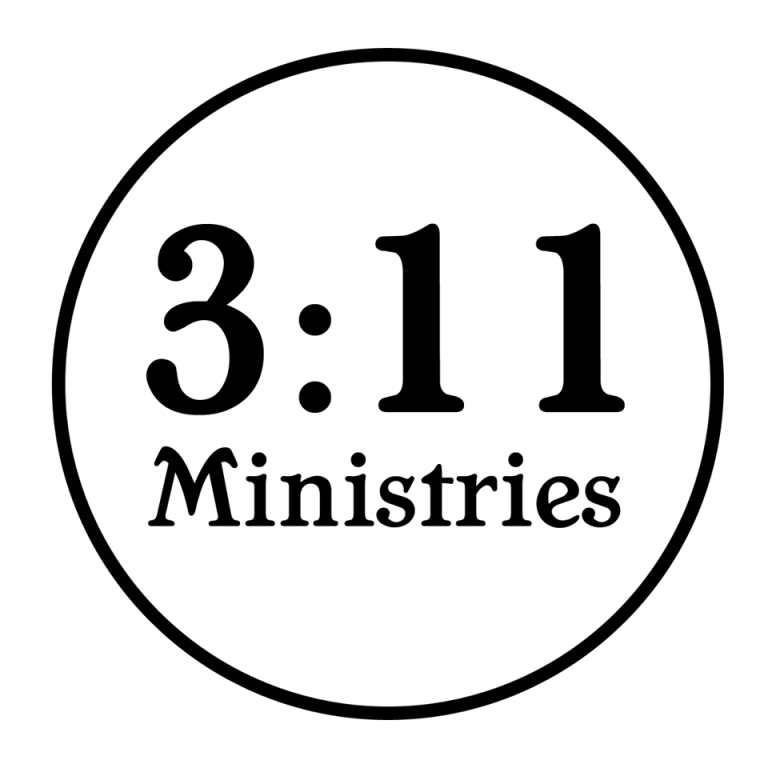 As a partner for 3:11 Ministries we will continue assisting them in additional programs. 3:11 Ministries will be collecting gently used clothing and household items for families in need. Gather up your no longer needed items and join us in blessing these families! Collection day will be April 4th from 11am to 7 pm at The Episcopal Church of the Holy Trinity. 3:11 Ministries is dedicated to serving the children of our community! We’re kicking off 2016 with our annual uniform drive, Project: Kids in Khakis! Underprivileged students are already outgrowing the uniforms that they started the school year in and West Texas temperatures are less than friendly right now. Last year this project collected around 400 new uniforms for the children of our community and we are looking forward to another successful year! We will be collecting khaki uniform pants and white polo shirts of all sizes February 1st through February 10th at locations throughout our community. On February 12th we will be distributing the collected items to children at our local schools.